The Prince Sharapova White Triple Bag is produced from thick, extremely durable material with a glossy, dirt free finish. This bag would easily pass as fashion accessories with its stylish look. 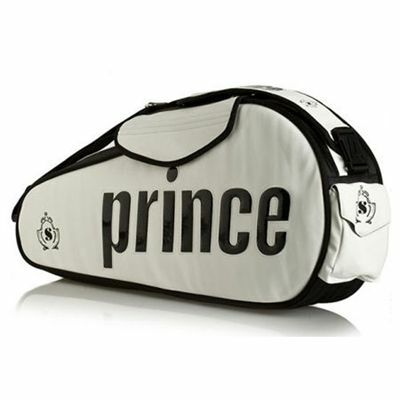 for submitting product review about Prince Sharapova White Triple Bag.